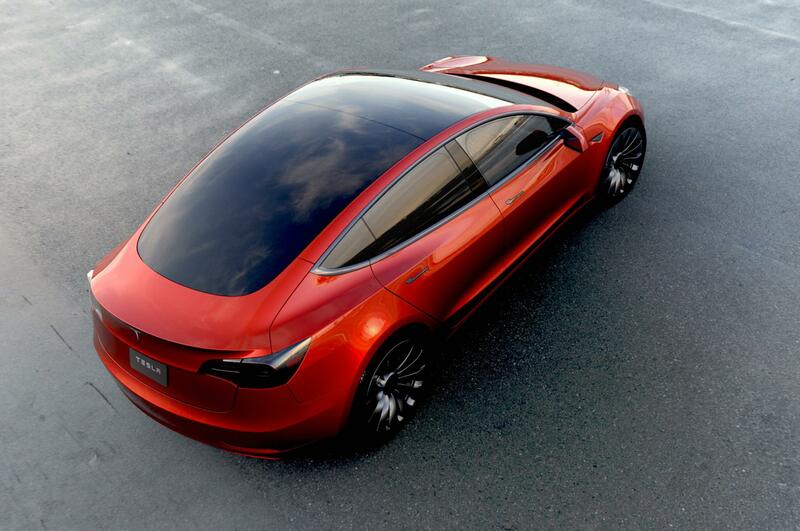 The Tesla Model 3 looks like bacon smells. The Chevy Bolt? Not so much. The Tesla Model 3 and the Chevy Bolt are the next generation of electric cars, which should make electric cars as common as the pavement in our streets. This idea is getting a ton of attention in the media, and you have likely heard, read or seen something about these two cars. That’s understandable. The appetite of the world to move away from burning more oil in a significant way is reaching the tipping point. What’s not understandable in the story about the Tesla Model 3 and the Chevy Bolt, however, is why some media outlets are propagating the idea that there’s some kind of rivalry between the Tesla Model 3 and the Chevy Bolt. There’s no such rivalry. They will never be one. It’s BS. The Tesla Model 3 looks like bacon smells. 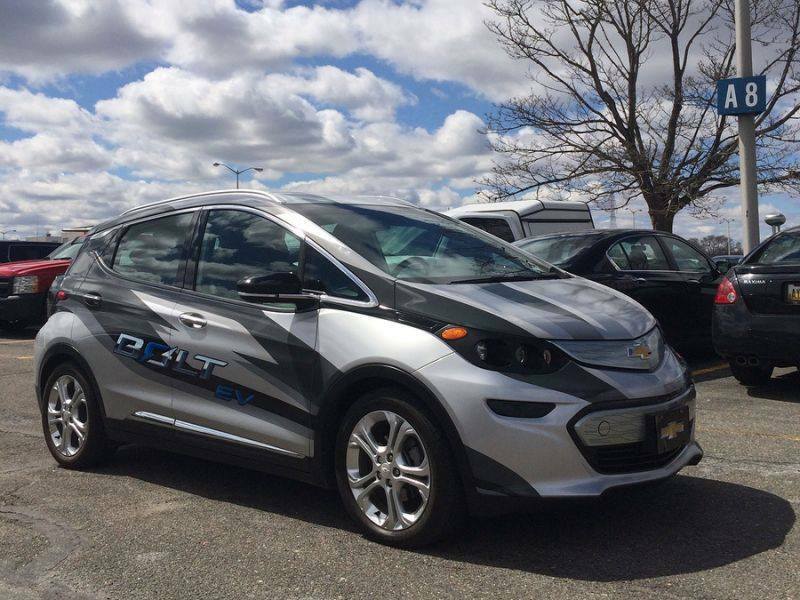 The Chevy Bolt? Not so much. But that’s not the only reason why there is no rivalry between the Tesla Model 3 and the Chevy Bolt. Elon Musk has turned the Tesla brand into an empowering life platform. They DO NOT just deliver a vehicle to you. They deliver something truly big: a platform to help you effortlessly show your best self to others. Yes, Tesla cars go like jets and look like bacon smells. But that’s not why people crave and love them. People crave and love Tesla cars because they serve as the means to help them effortlessly show their best selves to others. That’s magical. And that’s why only a few short days after Elon Musk introduced the Tesla Model 3, 400,000 people reserved one. Those 400,000 people gave Elon Musk their wallet to hold onto for them. Could something like that ever happen to a GM car? Tesla buyers, including those who want the Model 3, are folks who are coming to the brand not from the lots of Chevy, Toyota, or Nissan, but from top brands like BMW, Porsche, and Maserati.